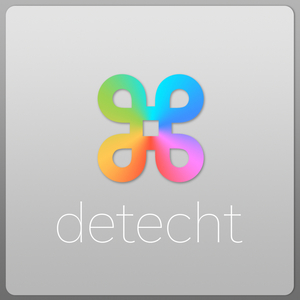 We found 1 episode of Detecht with the tag “2017”. Hello 2018! This week Lake and Nick discuss the technology that affected their lives in 2017 and what they're looking forward to in 2018.